Gorgeous Sunsets await you! 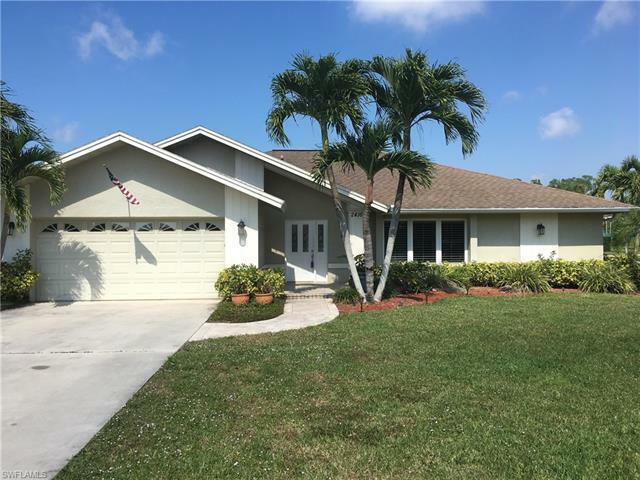 A perfect and rarely available opportunity to own this charming pool home on a large lot with golf course views and preferred western exposure! The split bedroom, 1700+ square foot floorplan features 3 bedrooms and 2 baths, a large living and dining area, stainless steel refrigerator, range and microwave in the kitchen, tile and wood laminate flooring throughout. The master suite with private access to the large lanai and screen enclosed pool are surrounded by lush tropical plantings overlooking the course and are perfect for entertaining or a relaxing afternoon. 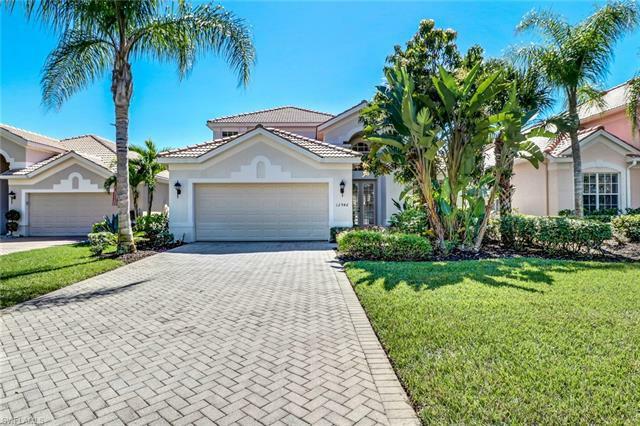 Big Cypress is centrally located in the heart of everything that is Naples and is walking distance to The Country Club of Naples & Royal Poinciana Country Club. The beautiful sandy beaches are only minutes away as are the Naples Zoo, the shops and dining at Waterside, Venetian Village, Downtown Naples and Mercato. 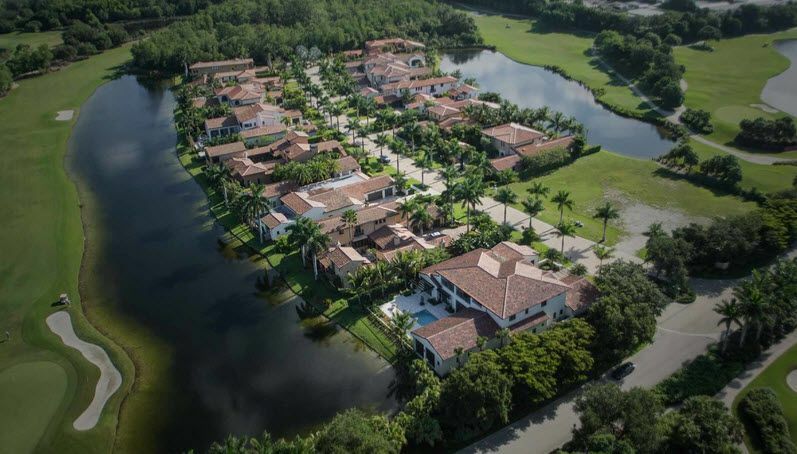 The Big Cypress HOA is optional as are the golf and social memberships at the neighboring clubs. Make this one owner home yours today!